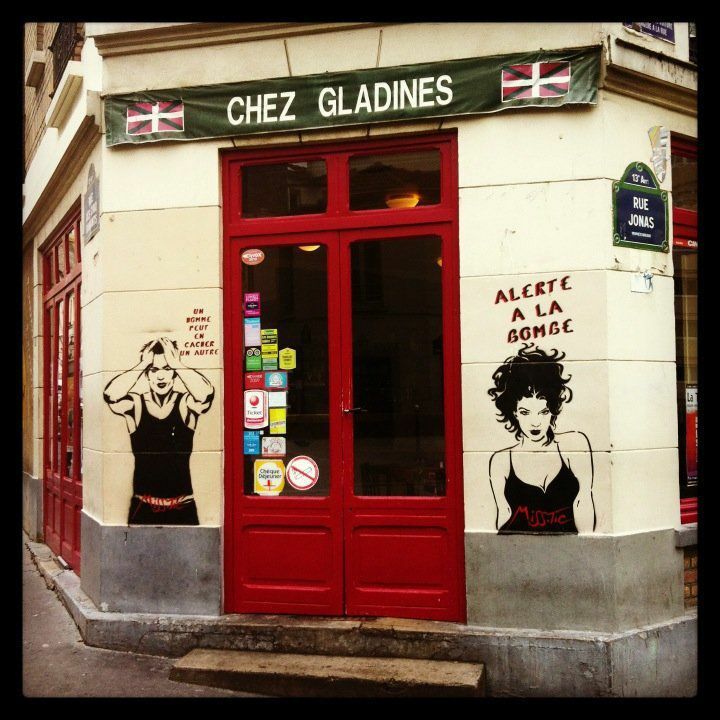 A walk around Butte aux Cailles neighborhood! 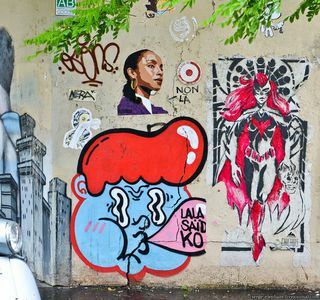 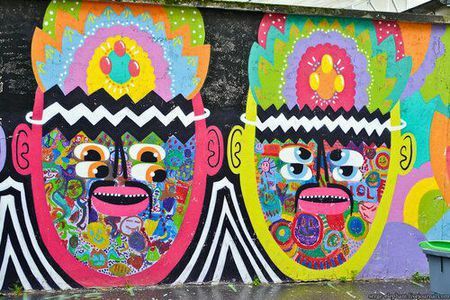 You will have a chance to follow the works of talented street artists while walking down the old cobblestone lanes of this picturesque quarter and after grab a drink in one of the local bars or have a really good dinner. 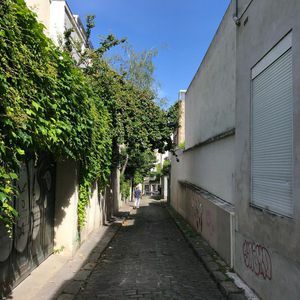 If after you’ve seen all the major Parisian sites you are tired of touristic crowdie places and want to dive deeper into authentic local culture, then it is time to discover the Butte aux Cailles area. It is a calm village-like oasis located on the left bank of Paris in 13th arrondissement known for its art deco architecture, independent shops, nice restaurants, and hip nightlife. 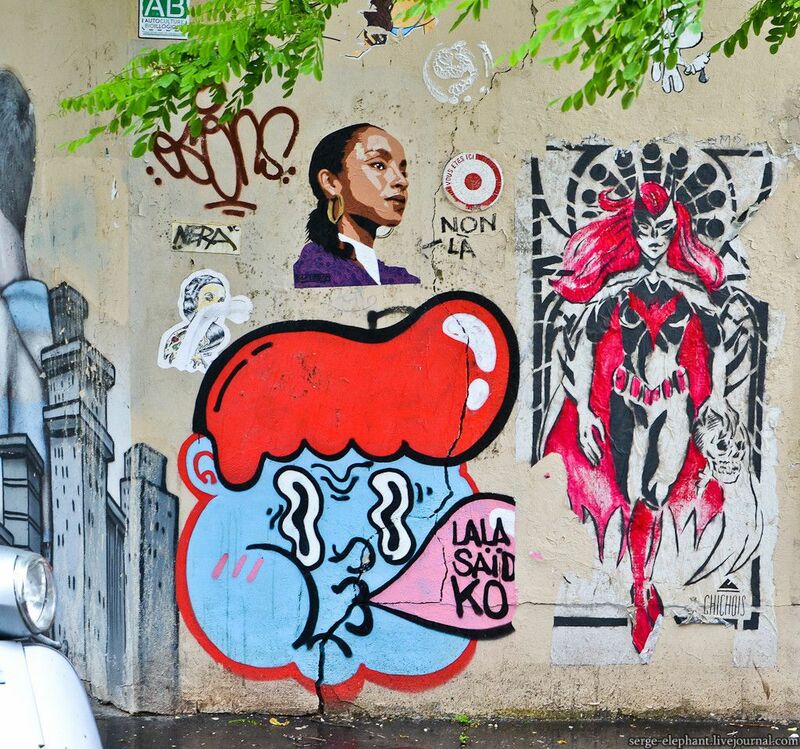 It is also a popular street art neighborhood.